Availability: Usually ships within 2-5 business days. 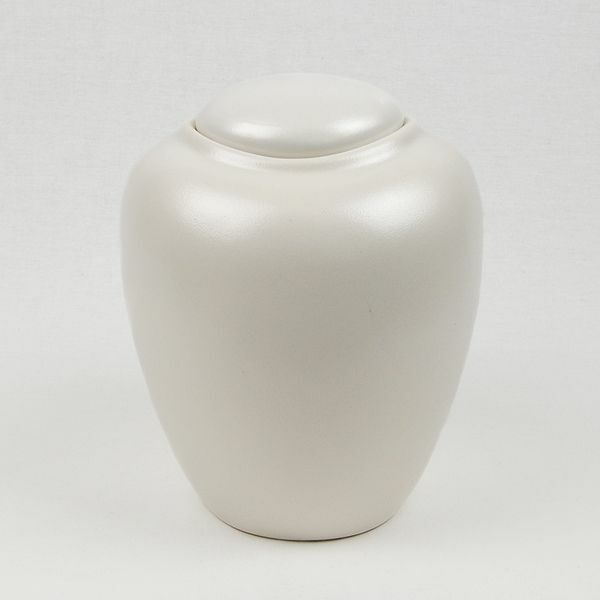 The Glacial White eco-friendly biodegradable cremation urn is crafted from pure sand and gelatin to create an attractive eco-friendly alternative. When placed in water, they are designed to float briefly before sinking and breaking down within 3 days. When buried, the urn will break downwithin three months. This urn has a top-opening lid. 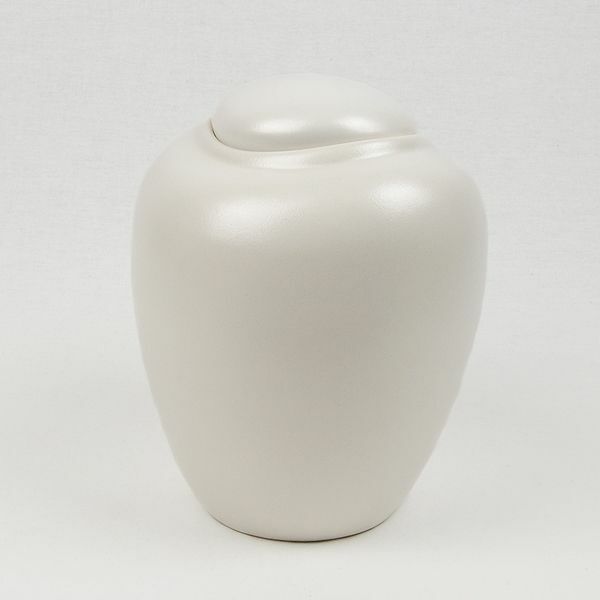 Biodegradable cremation urns are designed to break down naturally over time, eventually returning the ashes, or cremated remains, back to the earth. 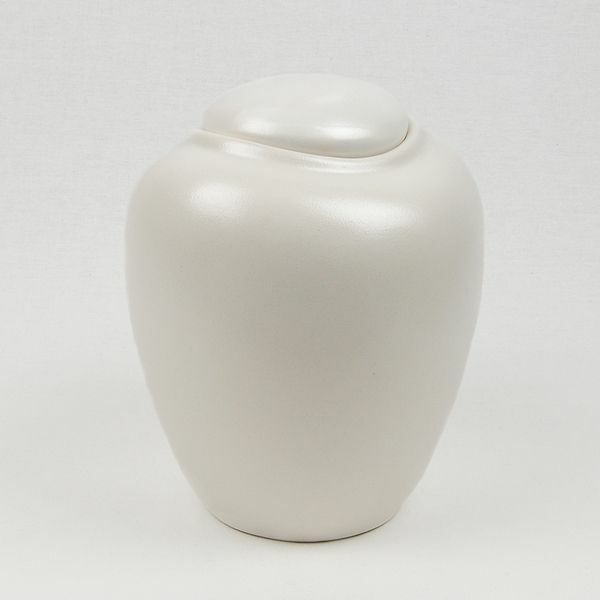 This urn is crafted from natural, Eco-friendly materials. Biodegradable cremation urns are thoughtfully made with nature and our environment in mind. This urn is designed for scattering ceremonies, but it can also be buried in an earth grave or placed in a lake, pond, river, or the ocean for water burial. There is no "shelf-life" associated with this urn, which means it will not break down until it has been exposed to the elements. The scattering of cremated remains is a beautiful way to pay final tribute to a deceased loved one or friend. However, if you intend to scatter any cremated remains on someone else's private property (or on public property), you must first contact the owner(s) or appropriate authorities to make sure they will permit the scattering. 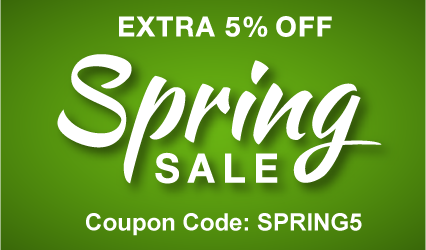 You might also want to consider retaining a small portion of the cremated remains in order to establish a small, permanent memorial in your home, backyard, or family cemetery. A small amount of cremated remains can be kept in optional cremation jewelry, or in keepsake urns or token urns.